Blind people often face small everyday problems that are trivial for sighted people. A small service to retrieve informations from their visual surroundings will make a difference on their everyday life. SnapSight aims to help them by embracing Computer Vision Technology and Crowd-sourcing Technic. With the advancement of Machine Learning, now Computer Vision can extract informations through a single picture, from recognizing colors, faces, texts to everyday shapes and objects. But as we all know, it may be not yet sufficient enough for the Blind, that is why SnapSight also embraces Crowd-sourcing to provide further explanations of the picture while at the same time those addition data from crowd can also be used to improve Machine Learning library and accuracy. This can led to the next step of Machine Learning training process to create much scalable and better Computer Vision. 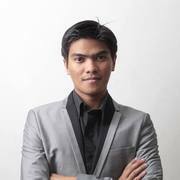 By utilizing the API of Project Oxford by Microsoft (http://www.projectoxford.ai/). 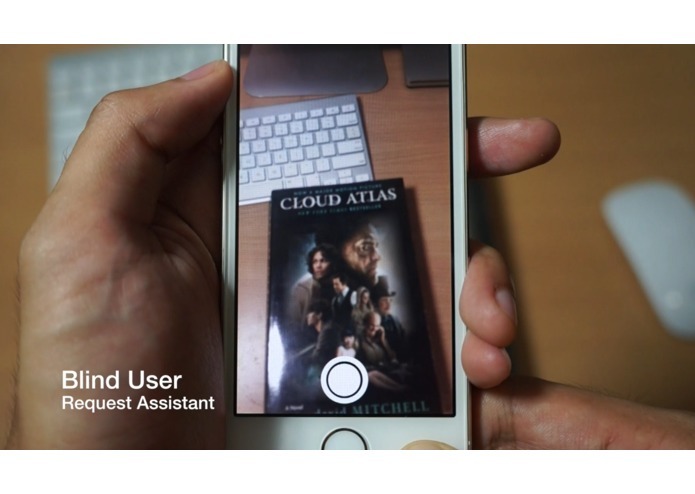 SnapSight is able to recognize dozens of objects such as animals, people, buildings, colors, texts, food, body parts, plants, vehicles and more. 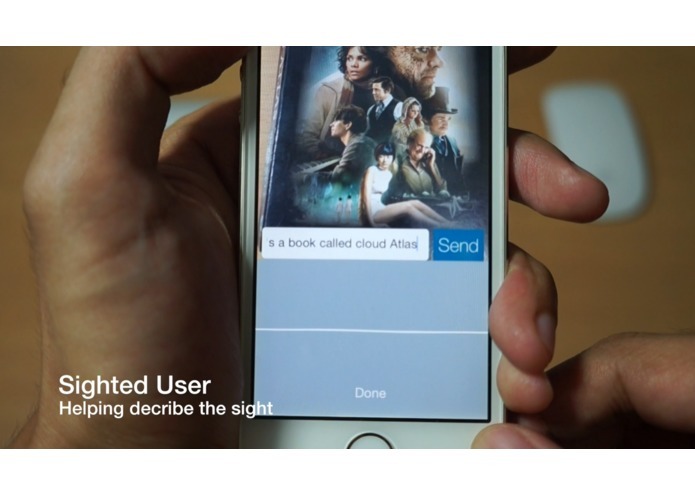 SnapSight adopts Snapchat user experience to provide a quick and instant sight for the blind! 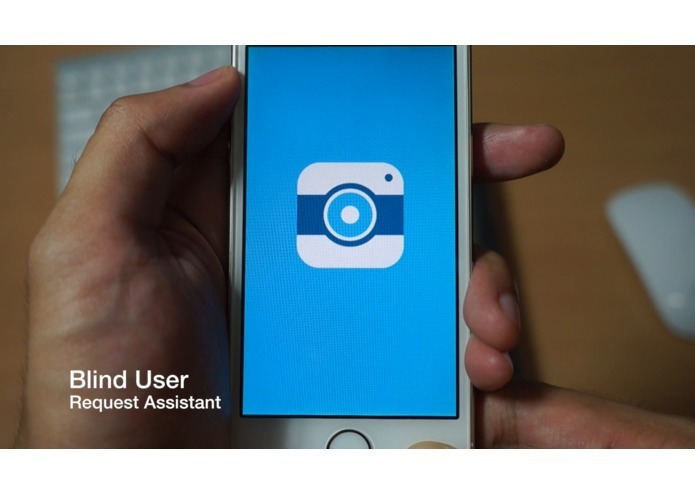 All they need to do is snap a picture to retrieve basic information of the picture and press "Ask Helper" button to connect with a group of Helpers that are available at the moment simultaneously. This can maximize chance of number and quality of answers and minimize chance of false/abusive answers. This instant user interaction also will be very suitable for the Helper side too. Anyone with smartphone can help and feel good in an instance and easy way. SnapSight can help blind people in various ways such as reading text, reading the price of goods sold at a store and to read important instructions such as expiry date and usage instructions of a product or drugs. SnapSight also allows users to be more aware of the situation around them and easily navigate in the new environment.